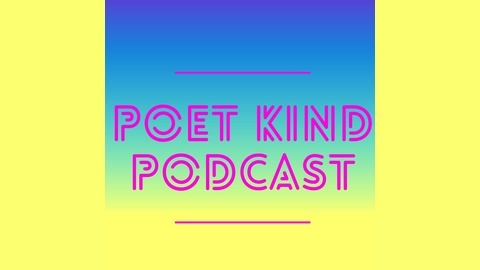 Poet Kind wants to be a place of welcome, of creative hospitality, a place to belong. We are so much better together so let's compare notes-not ourselves. 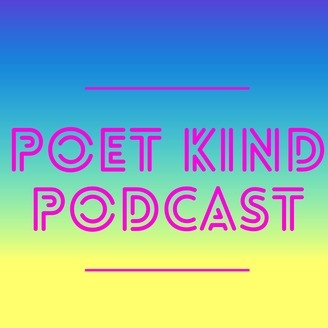 Become a supporter of this podcast: https://anchor.fm/poetkindpodcast/support. Join us as we continue to celebrate National Poetry Month!